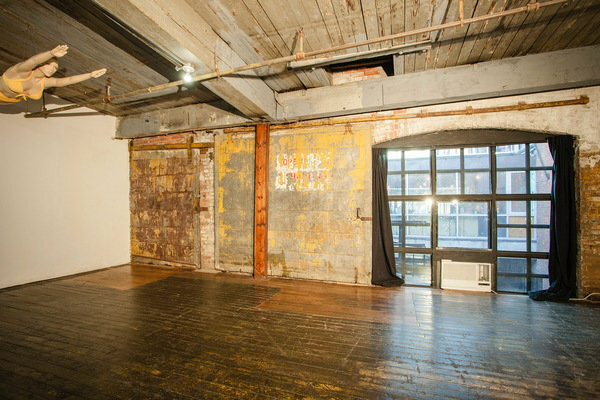 Ruby Bird is a welcoming photography studio located in the historic Greenpoint Terminal Warehouse on the Brooklyn waterfront. The space aims to provide photographers and filmakers an affordable arena to work. 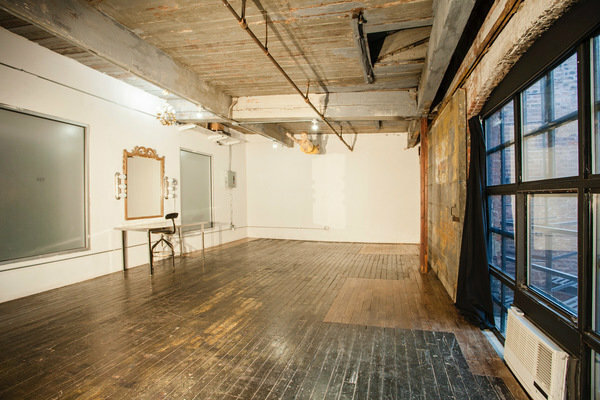 The studio's mission is to bring more art into the community from new talent. 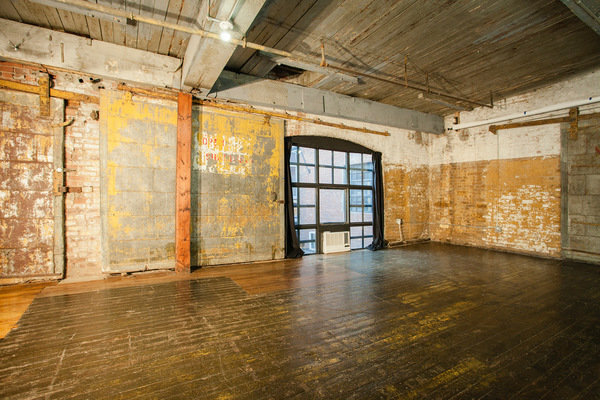 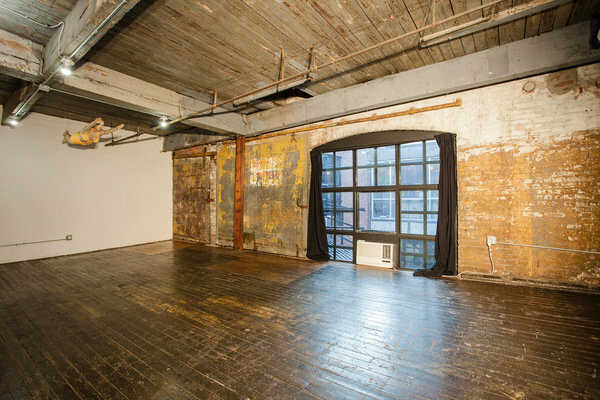 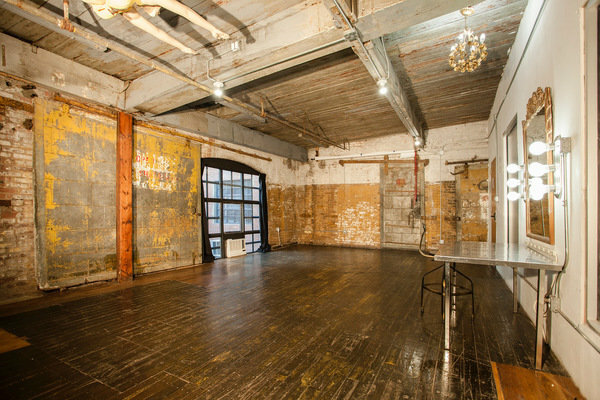 With its exposed brick walls, and wood beam ceilings, the space has a charm that evokes creativity.